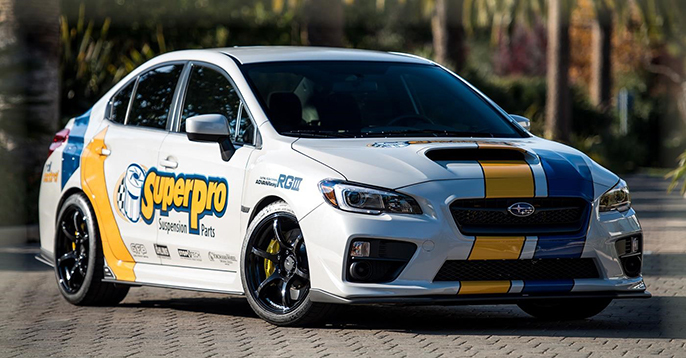 This month we can release the new Alloy Arms for Subaru WRX & STi 2008-on The newest addition to the range are fitted with Offset Duroball bushings for an additional 1.5 Degrees of caster and featuring lightweight Alloy construction, these arms are the ideal upgrade for a WRX. One to keep an eye on, here is the perfect solution and only a phone call away! SuperPro engineers recently received service information regarding a failure of the front suspension bushing on this vehicle. 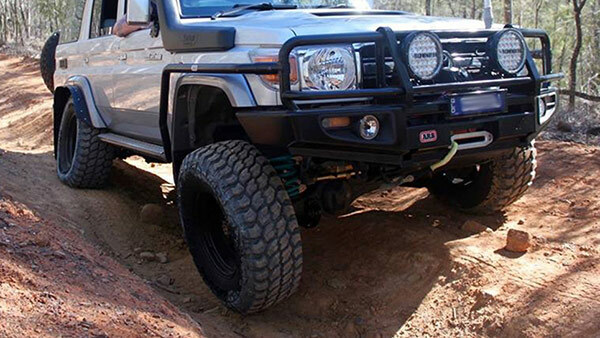 SuperPro brings to the market a perfectly weighted replacement Radius arms for the Toyota Landcruiser. SuperPro has created a brand new Alloy Control Arm! With the success of the VAG MQB platform as a modified ?Tuner? car, the SuperPro ALOY0006K Alloy Lower Control Arm package has been extremely popular. 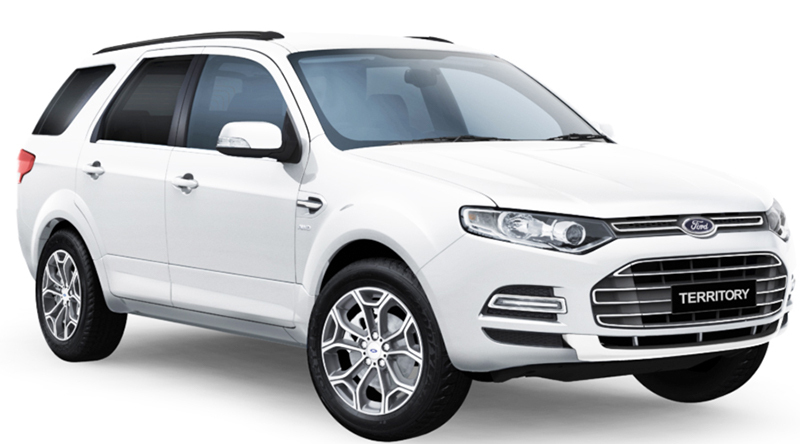 In June SuperPro delivers right across the range with both new vehicles and old classics! This month we are transitioning the Nissan Navara and Pathfinder Front Control Arm bushings to our new design. Incorporating a half shell design with more material, the new design bushes will work better and be easier to install and still have all the adjustability of the previous versions. Every so often along comes a new tool or gadget that makes you think about the way things are done in your workshop. The SuperPro Press Tools are one of those tools. 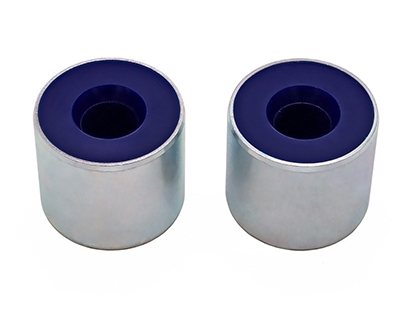 Most old and new suspension bushings are pressed out and in with old bearing shells, sockets or anything you can find. This creates a safety issue; given that heat treated steel will shatter under stress. 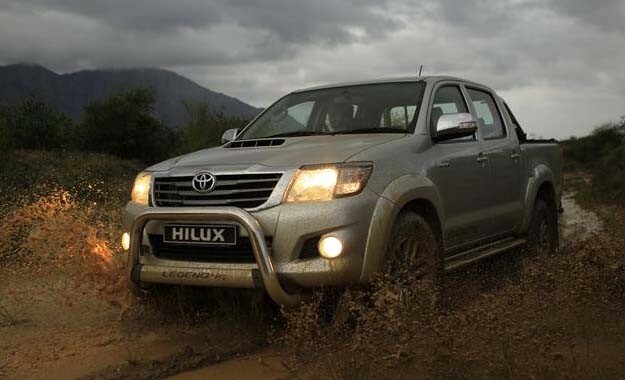 At last there is a high quality, cost effective solution for the ongoing issue of seized camber bolts in a Toyota Hilux 4WD. 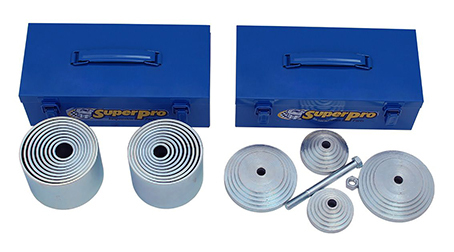 SuperPro has released a complete set of front lower control arm camber bolts to solve this very issue, each kit contains one vehicle set. The originals seize for many reasons and when this happens it makes replacing bushes, ball joints and performing a wheel alignment a nightmare! A must have product for the shelf for any workshop/wheel aligner that works with these vehicles. 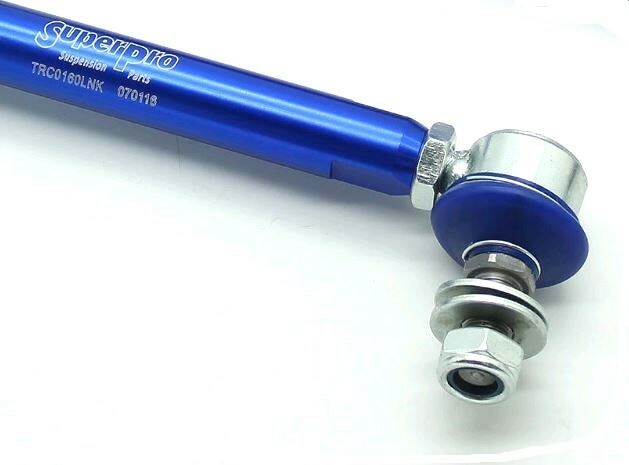 SuperPro now has a comprehensive range of Heavy Duty Adjustable Sway Bar Links available. 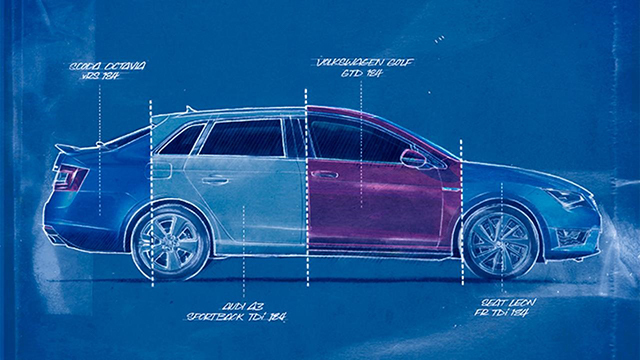 Some Volvos were enhanced with the release of our Engine steady bushings. The voided O.E bushes flog out and now there is a SuperPro repair upgrade solution. The Ford rear Swaybar link bush received a facelift this month with a redesign of the lower bushing and a new ?Upper Bushes Only? Kit added to the range.